Warmer temperatures and the fast approach of summer equate with pool time. For many parents this can be a source of stress. On their minds, water safety, a serious concern, especially when dealing with small children of varying swimming abilities. This was Coral Detection Systems Co-Founder and CEO Eyal Golan’s motivation to develop the Coral Manta 3000, a drowning detection device that uses an underwater camera and artificial intelligence (AI). According to the Centers for Disease Control and Prevention, children ages one to four have the highest drowning rates with most of these incidents occurring in-home swimming pools. Some of the main factors contributing to accidental drowning are lack of swimming ability, barriers and close supervision, the latter being the trickiest. Children are rarely left completely unsupervised in a pool. However, drowning can occur in as little as 20 seconds, leaving very little room for human error. This scary, but all too frequent scenario where “everybody is watching, but no one is watching” is what prompted Golan, a swimming pool owner himself, to apply his software development background towards creating an additional level of water safety. 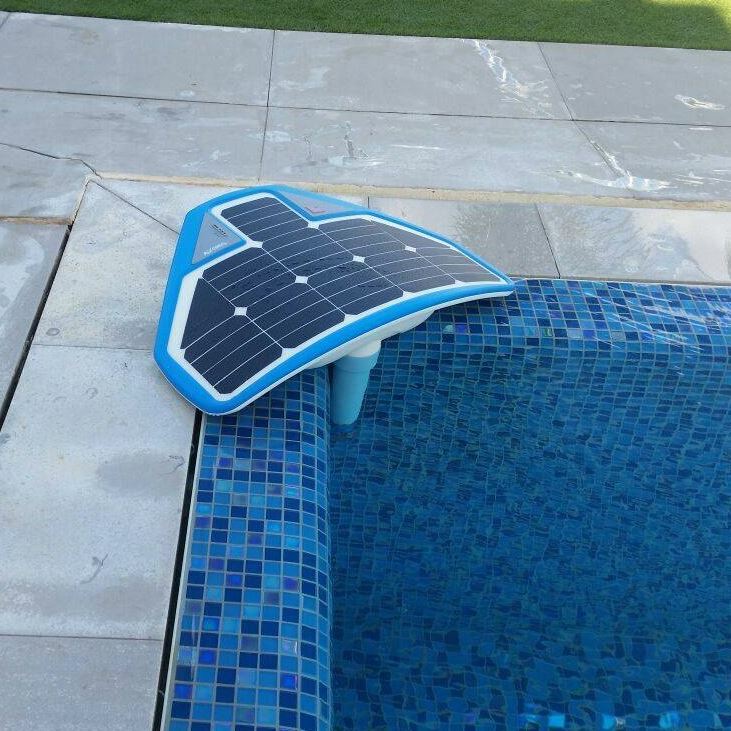 “I realized standard pool alarms weren’t really protecting people and children in the pool since we needed to turn ours off each time we used the pool,” Golan tells Parentology. Pool fences, alarms and covers are all great barriers to protect children from entering the pool without supervision. Coral Manta’s aim is to protect them from drowning when in the pool. The Coral Manta’s underwater camera monitors the motion of the swimmers and sends an alert when that swimmer appears to be in danger. Just like a human eye, the system is trained to look for dangerous behavior, sending an alert when a swimmer has been under the water without movement for 15 seconds. 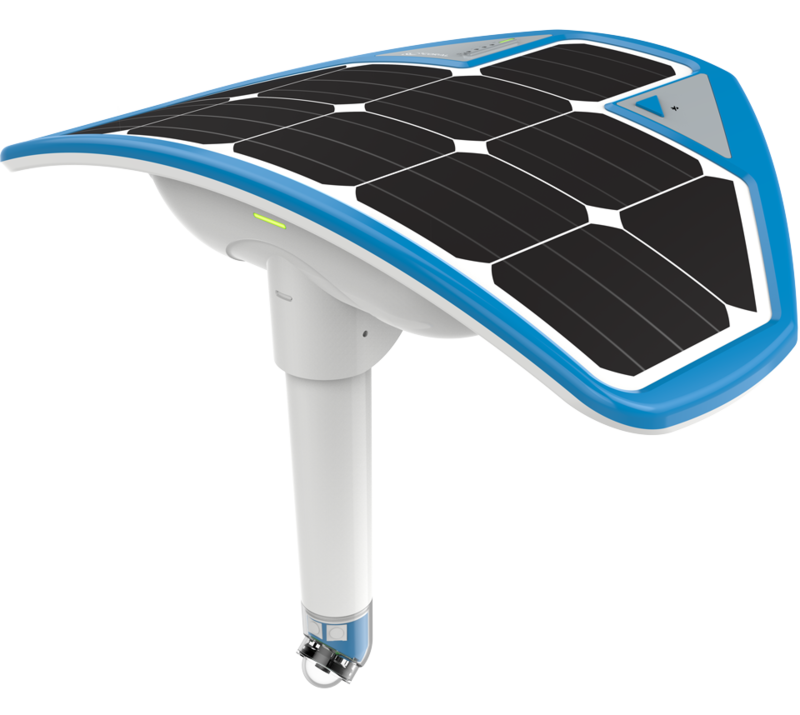 The solar-powered Coral Manta system provides 24-hour-a-day surveillance. 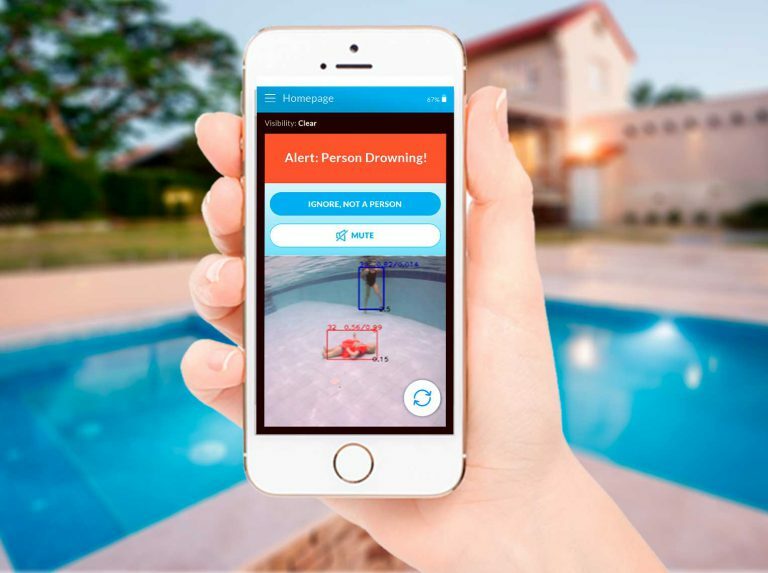 Parents use their smart phones to receive alerts or observe their children with real time video via the underwater camera. Playing in the pool is one of the most wonderful parts about the summertime for children. Thanks to this new technology, it can now be just as relaxing for parents. While nothing replaces adult supervision, the use of an additional drowning prevention system can give parents a little more peace of mind. To learn more about the Coral Manta system, visit Coral Drowning Detection.